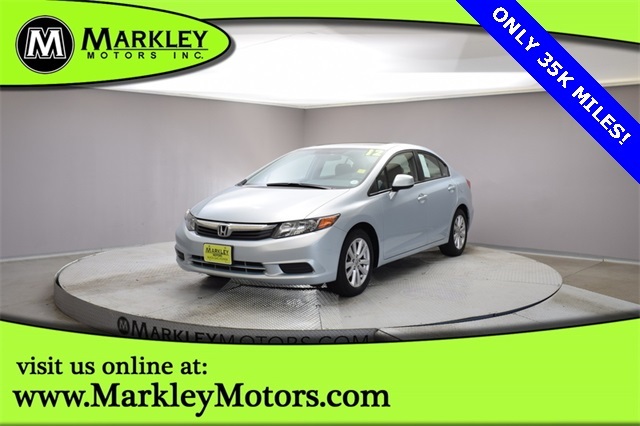 2012 Honda Civic EX - Only 35k Miles! New Tires, New Brakes, Fresh Fluids! Local CO vehicle with a GREAT maintenance history! 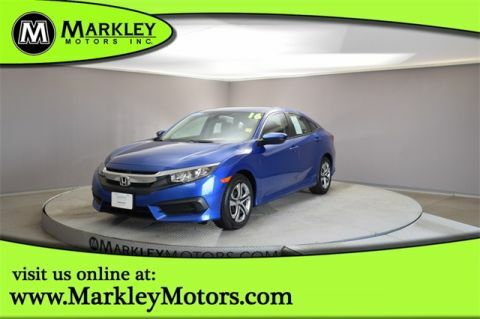 Fully reconditioned by our certified technicians and ready to provide you with years of enjoyable and worry-free ownership! Auto transmission, power windows, locks, cruise control, Sunroof, Steering wheel controls. 28 Mpg City/39 Mpg Hwy! Come See it TODAY! Thank You For Taking The Time To Look At This Vehicle. We Value You As A Customer And Look Forward To Showing You What The MARKLEY DIFFERENCE Is All About. We've Been In Business For 83 Years For A Reason! 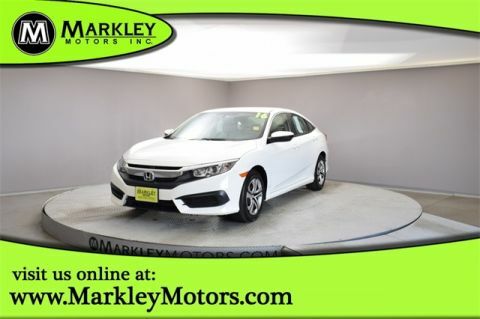 Call Us Now At MARKLEY MOTORS At 970-226-2213 To Schedule A NO HAGGLE Test Drive!